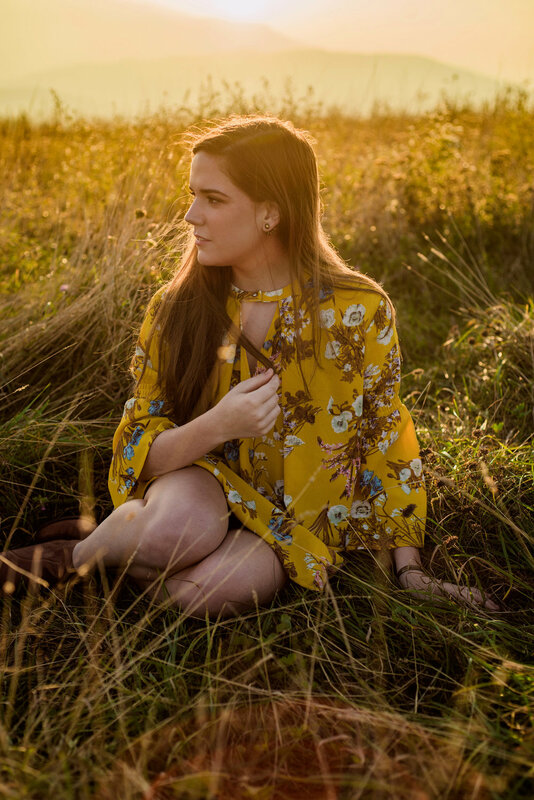 Max Patch is my dream location, and we were lucky to have dreamy lighting on the day of Emily's senior photography session. The whole shoot felt like an adventure. From climbing rocks to running through fields to chasing the sun down the mountain. 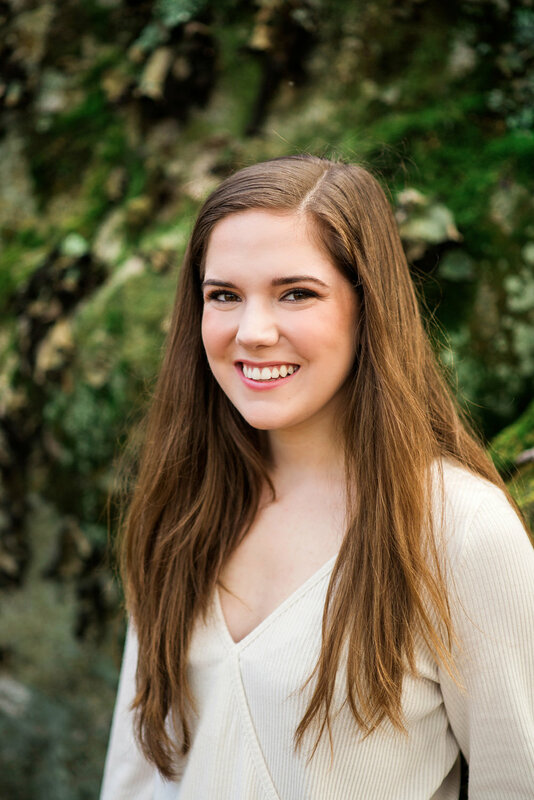 Emily really embraced the feel of the session and did an amazing job in front of the camera. She even embraced the crazier cues I gave her like, "run through the field like in the Sound of Music" and "put your hair in a ponytail while laughing at the ground." I try to keep poses fun and not too static. It makes the session even more enjoyable and gives the photos more life. Want to have an adventure and create beautiful photos? Send me a message!